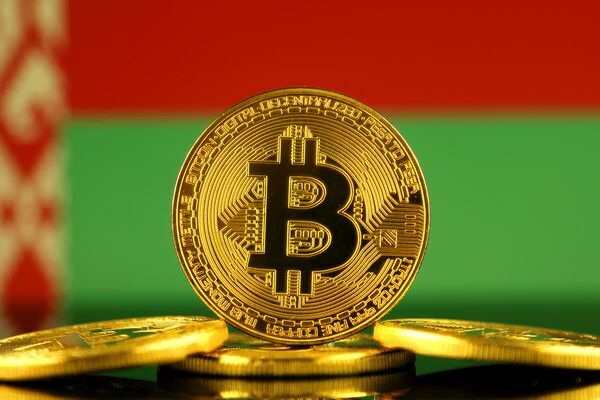 According to the document, approved by the government and the President, in Belarus allowed to sell cryptocurrency to natural persons that are now legally can keep, to change to other crypto-currencies and conventional money to buy, bequeath, give and get any coins. Thus he mining tax will not. "Of course, life changing. We are even in the early years could not speak about any kind of enterprise, the block chain and this new cryptocurrency. And today it becomes a reality. Therefore, life and, of course, the regulatory framework will change," — said on the occasion of the signing of the document the President of Belarus. Legal entities are allowed to create and post your own tokens in Belarus and abroad through the residents of the Park of high technologies, which is also called a local Silicon valley. A legal person will now be able to perform any operations with digital assets through special projects and exchanges. In the spring, Alexander Lukashenko has directly announced plans to develop the laws governing production, exchange and sale of cryptocurrencies. Moreover, he laid great plans for the high-tech Park, noting that he plans to organize in Belarus the development of AI is to create automated transport management and actively develop the business of the cryptocurrency investment funds. 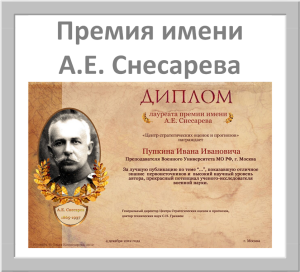 "The President of Belarus supported all the ideas and initiatives of the it community. Decree before signing in the press has sometimes been called revolutionary. In fact, he really is. In Belarus are creating some of the best conditions for it development of high-tech in General, businesses based on blockchain technology, and much more. To speak of the decree a lot of it makes no sense — its provisions speak for themselves", — shared his opinion head of the Park's Administration Usevalad Yancheuski. Park technologies has provided a variety of benefits and privileges, making it easier for its residents a sequence of calculations using electronic money, reduced taxes and allowed to hire foreigners without prior approval from regulatory authorities. It is noted that while the full text of the decision were not made public, but its main provisions is published.